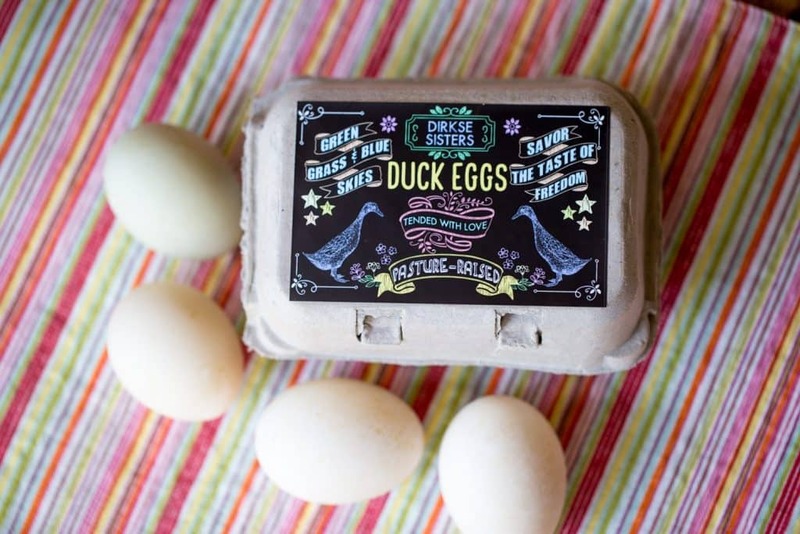 Our custom duck egg carton labels let you create beautiful, custom half-dozen cartons for your duck eggs! The text on these labels is fully customizable. We print these labels on our premium, water resistant label stock, with archival inks on our professional printer. 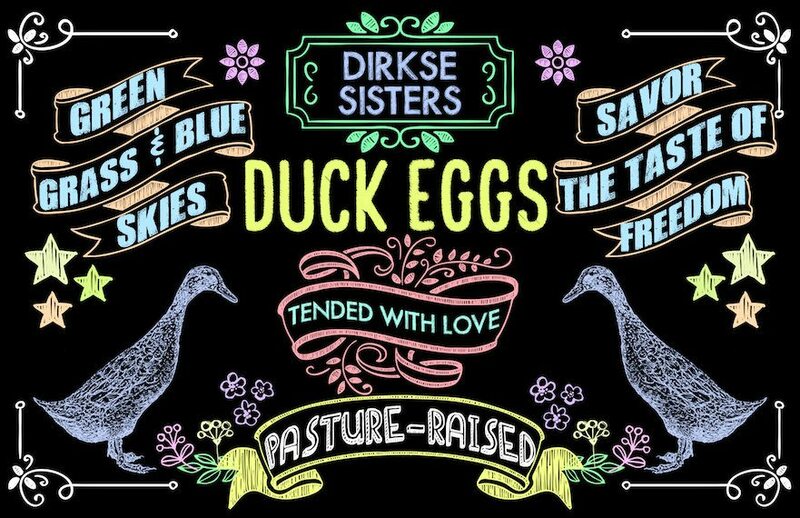 The beautiful black and color saturation, as well of the smooth finish of these labels, will bring a professional look to even the smallest backyard egg operation! We’ve sold eggs from our backyard chickens and ducks for many years now, and we’ve tried lots of methods for customizing cartons over the years. 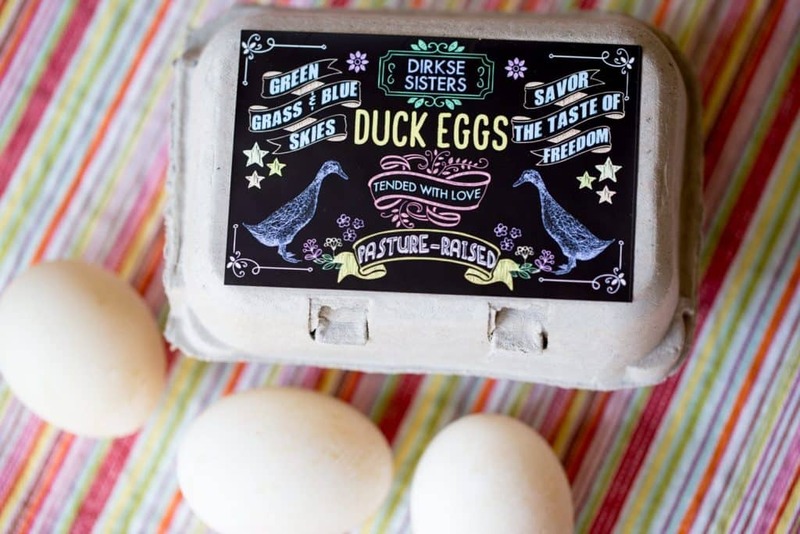 These beautiful carton designs are the result of the things we’ve learned while branding our own backyard eggs. 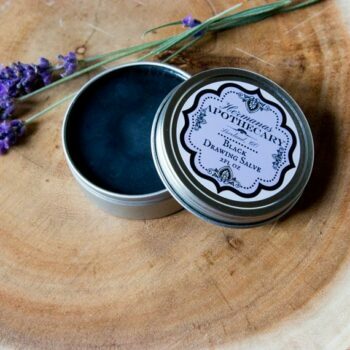 We’ll send you a digital proof within 48 hours, and ship your labels out within one business day of your order being approved. This label has both beautiful form and function! I received mine yesterday in the mail and was extremely pleased. The colors are vibrant, and the labels themselves feel durable and adhere very well to the egg cartons. Also, Authentic Heirlooms is a pleasure to work with, they were more than willing to customize several words on the label for me. I will be ordering from them again! I LOVE my Labels & cartons! I ordered large egg cartons for our duck eggs & regular egg cartons for our chicken eggs. I custom designed the labels to how I wanted, I couldn’t be more happier the way they look & how the duck eggs fit perfectly in the cartons ! Awesome customer service. Answered all my questions. I get so many compliments on them. Will be a returning customer! We have received many compliments on our new labels. The shop owner was fantastic and a pleasure to work with – thank you!